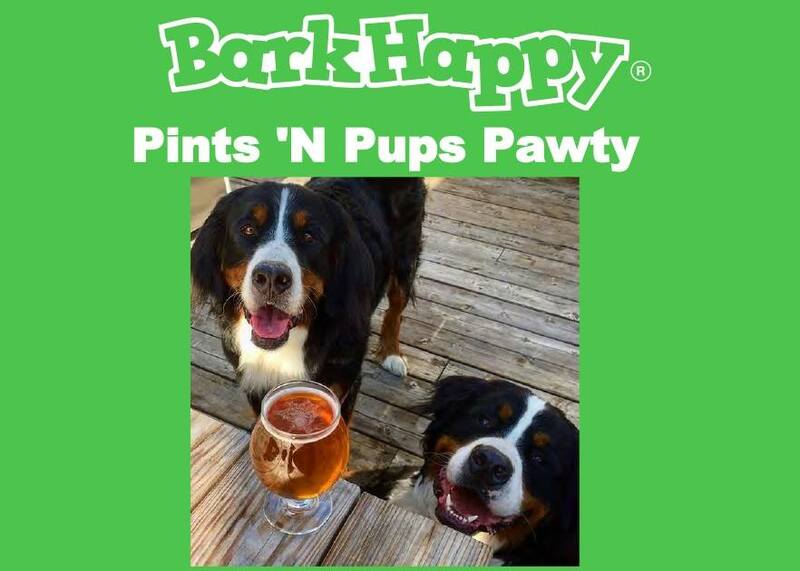 Description: Enjoy a pint or two with your pup for a cause! All ticket holders will receive FREE goodies and gifts including a free doggy goody bag, a variety of doggy treats provided by five different sponsors, $1 off pints at both venues, a professional photographer on site to capture all the pups photos, plus fun activities for the dogs! Get tickets here.